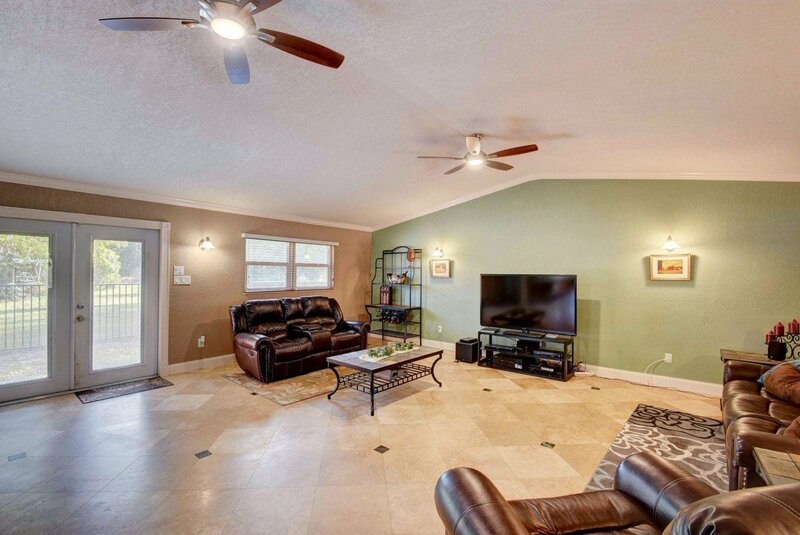 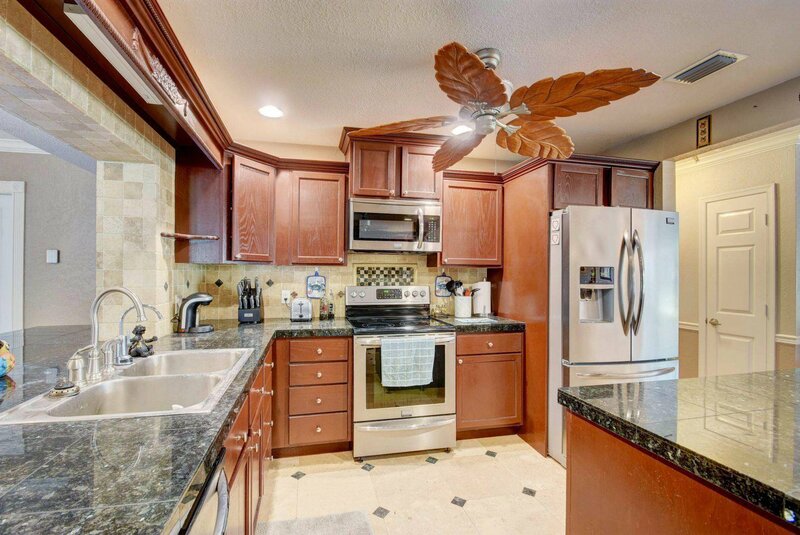 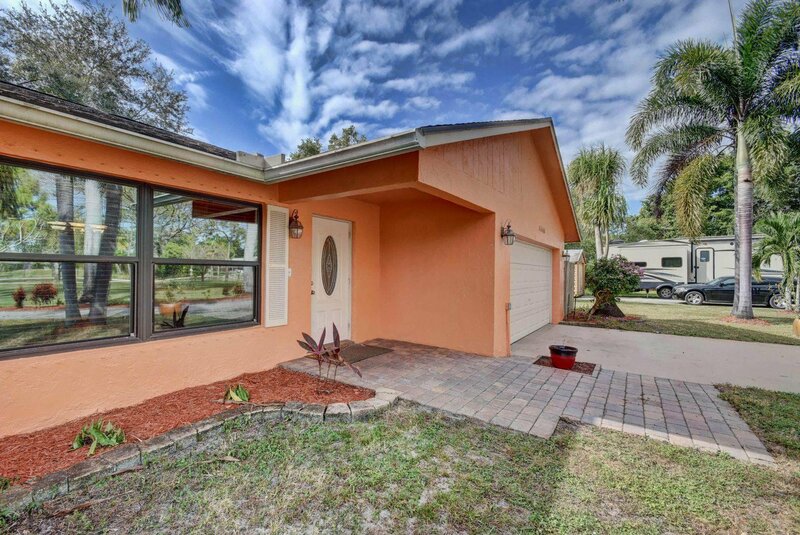 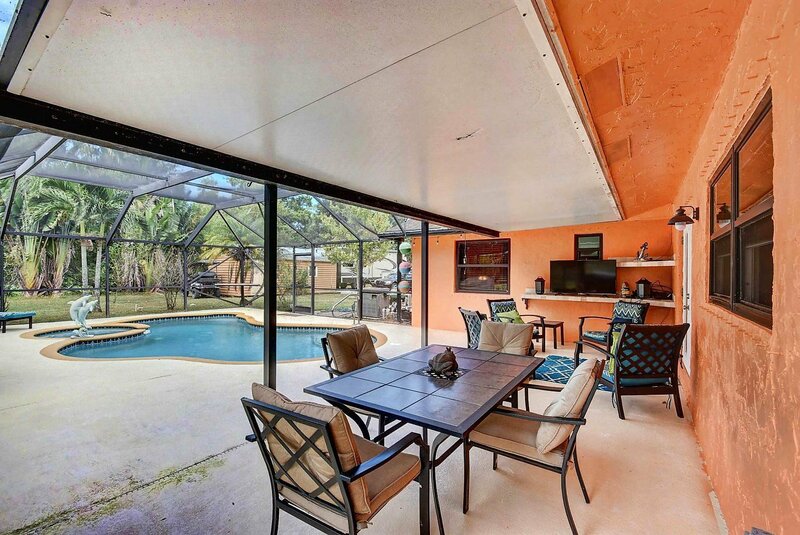 This lovely 3 bedroom 2 bath home features marble tile throughout, impact windows throughout, an updated kitchen with stainless appliances and a beautiful screened pool area. 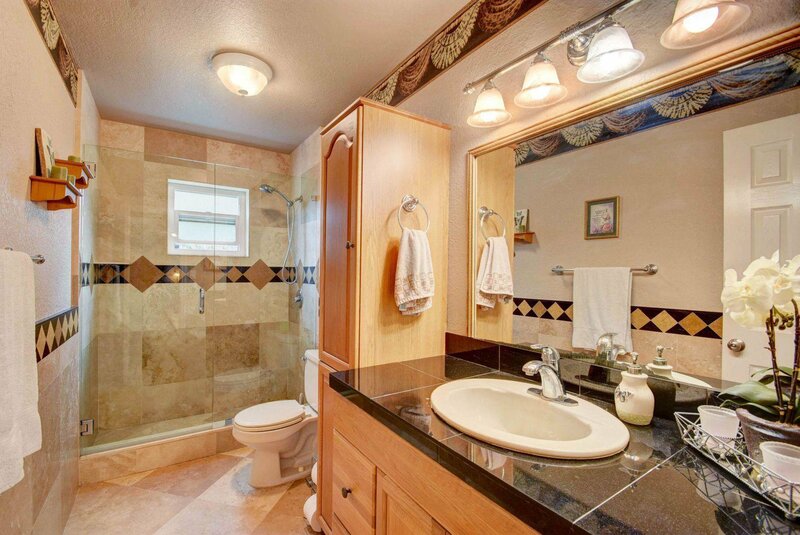 The bathrooms have been tastefully updated as well. 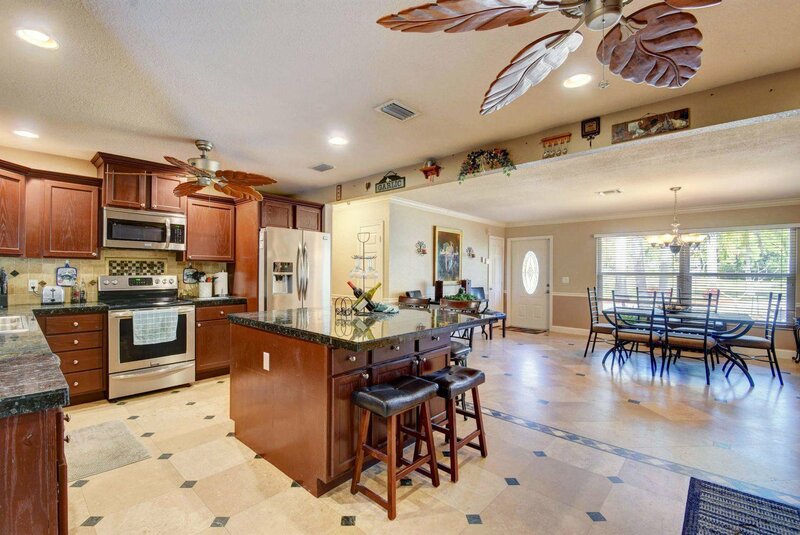 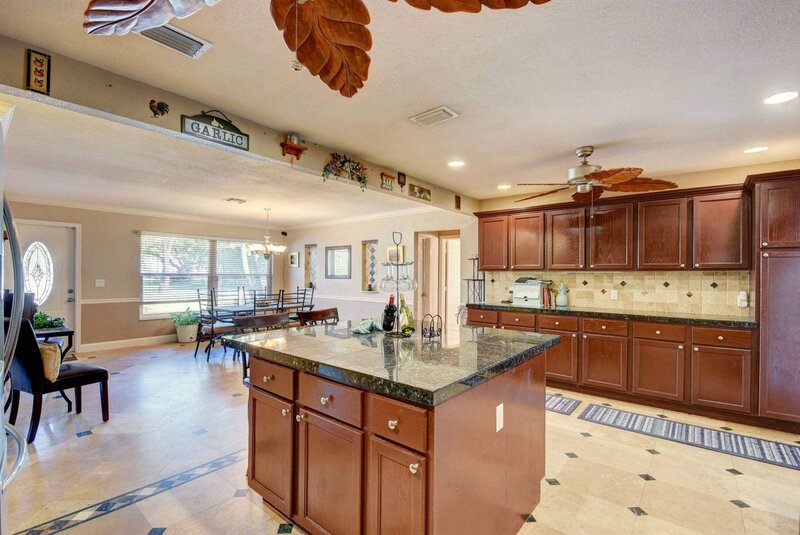 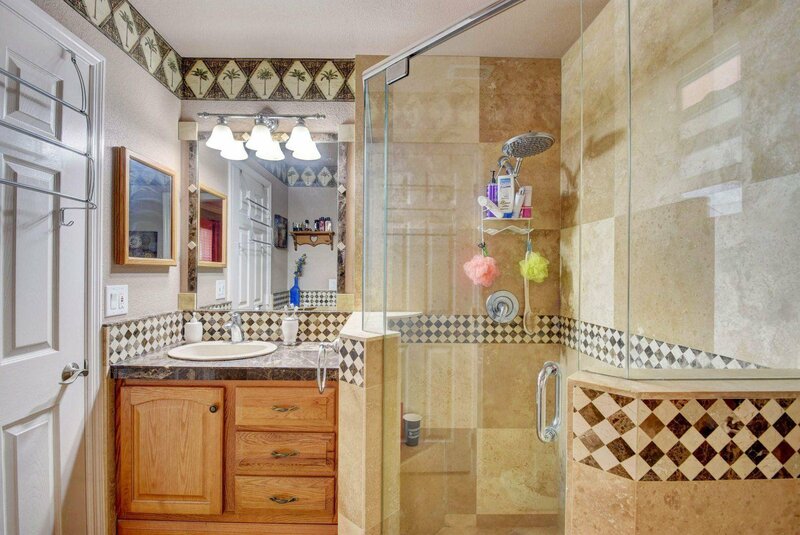 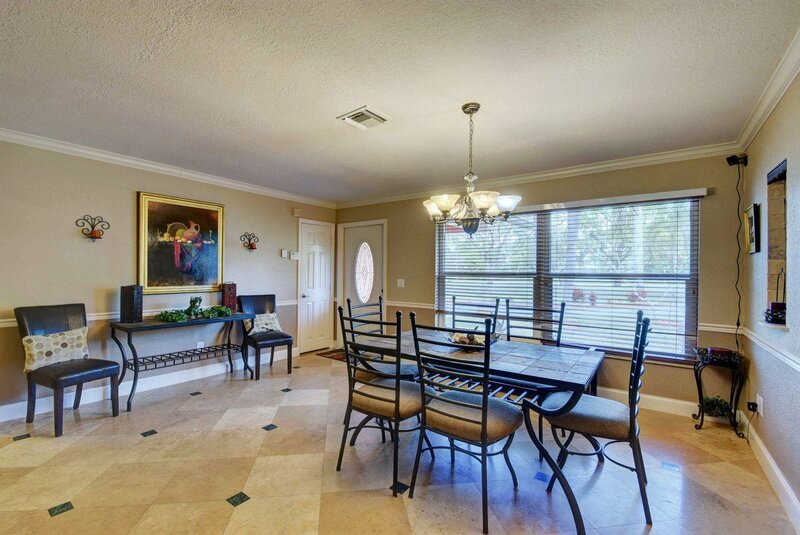 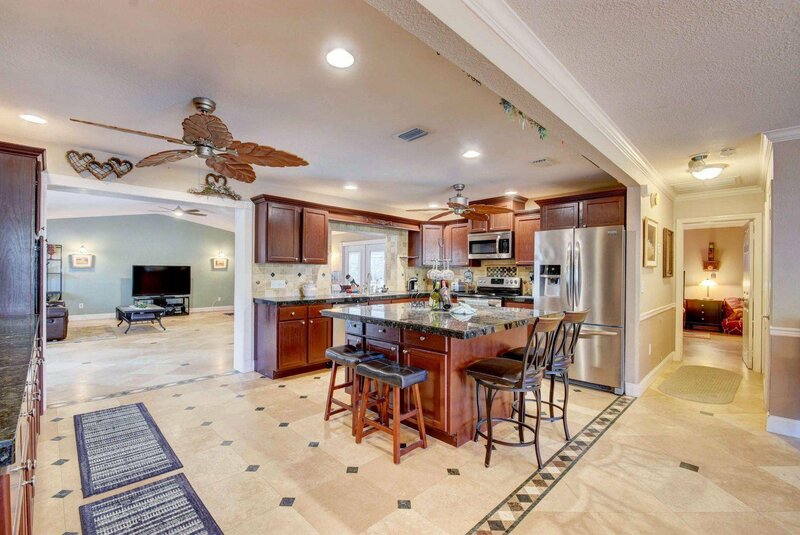 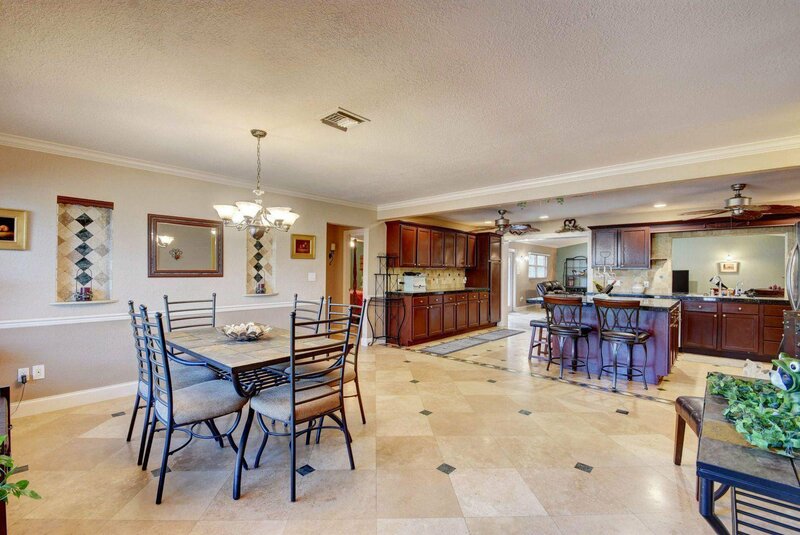 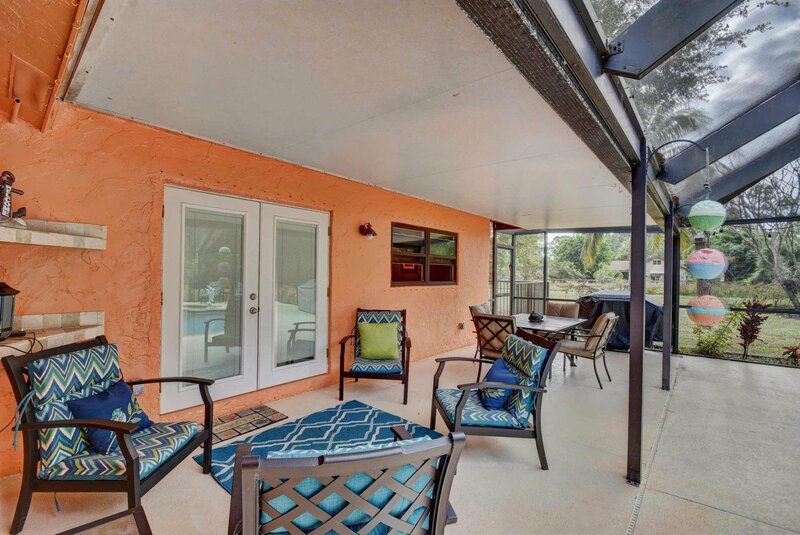 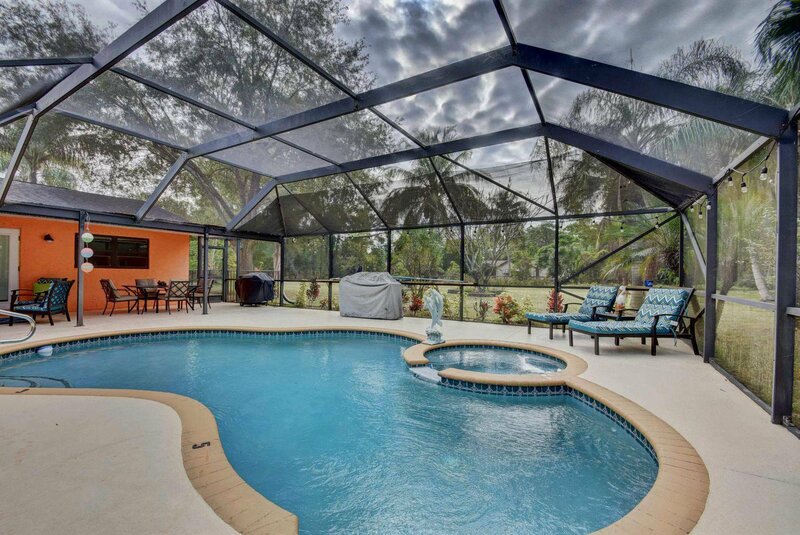 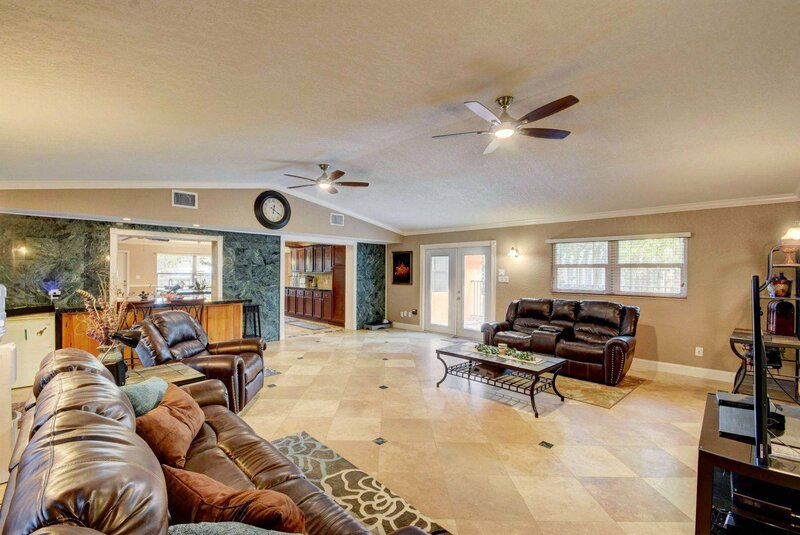 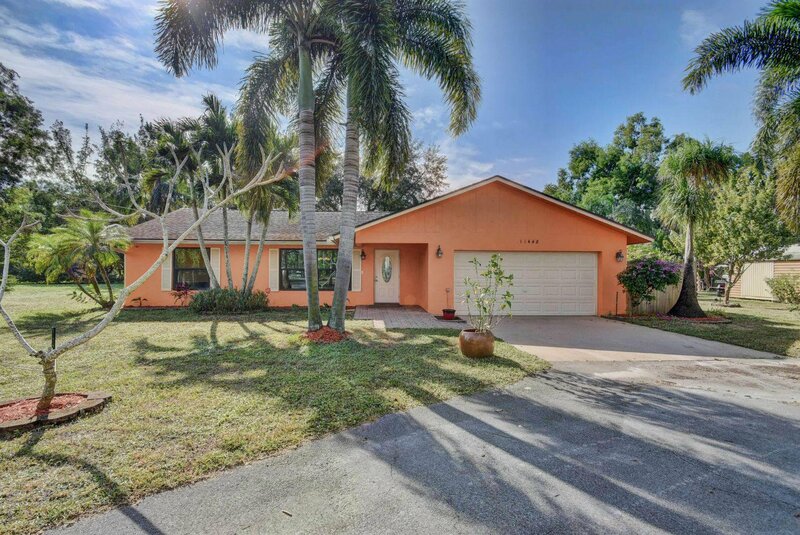 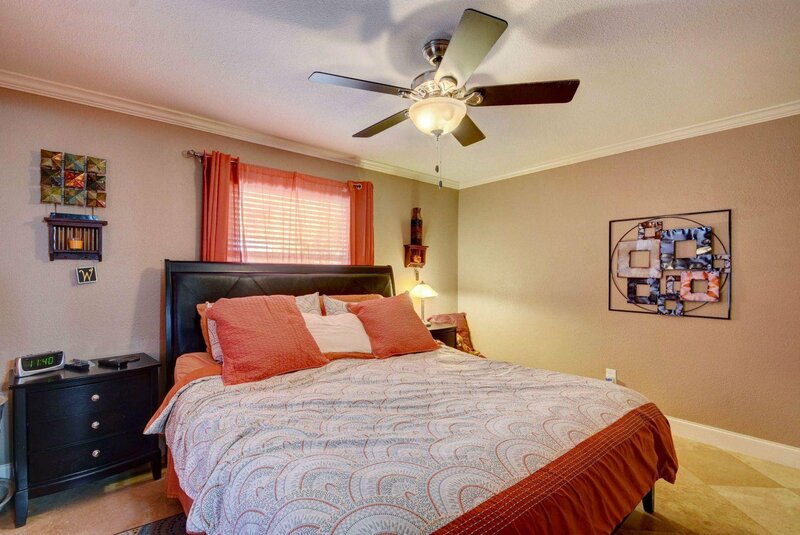 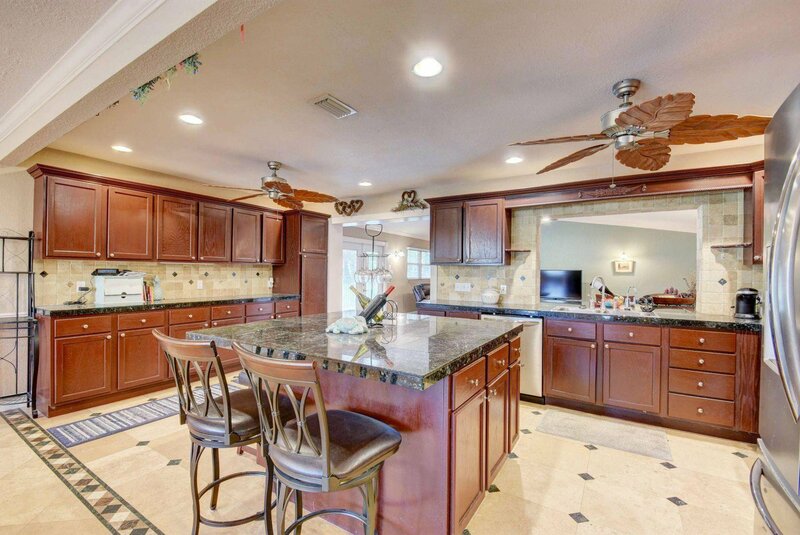 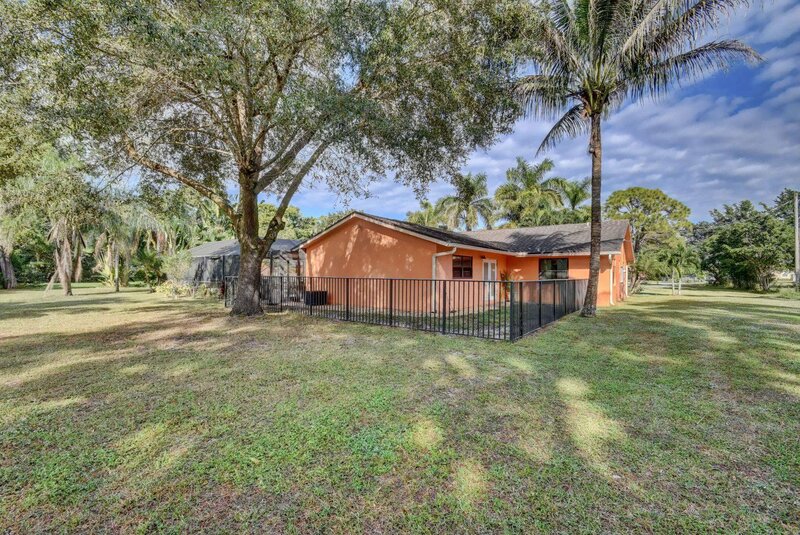 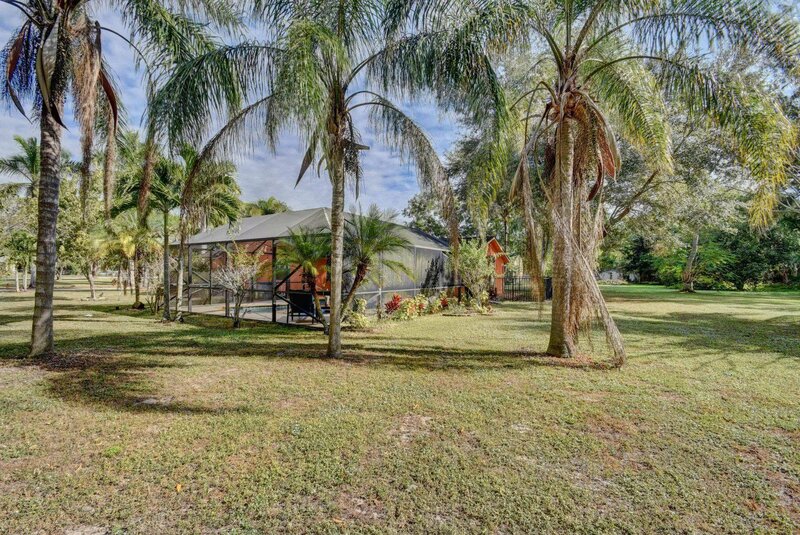 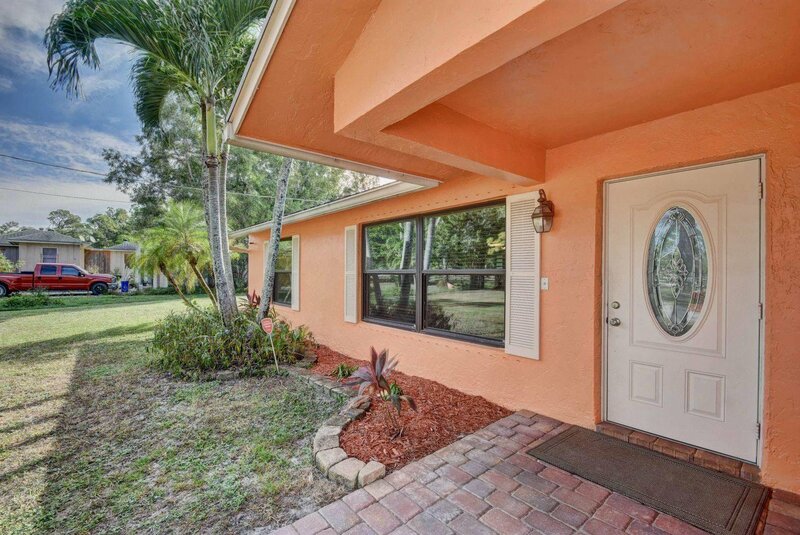 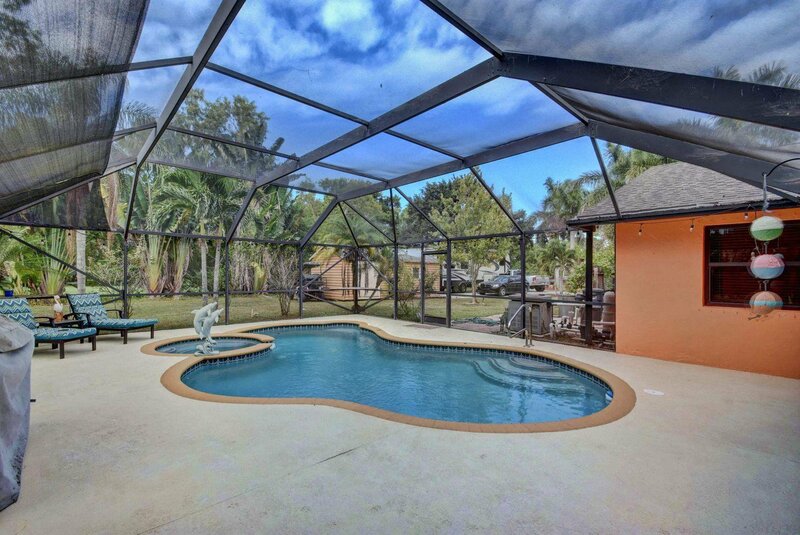 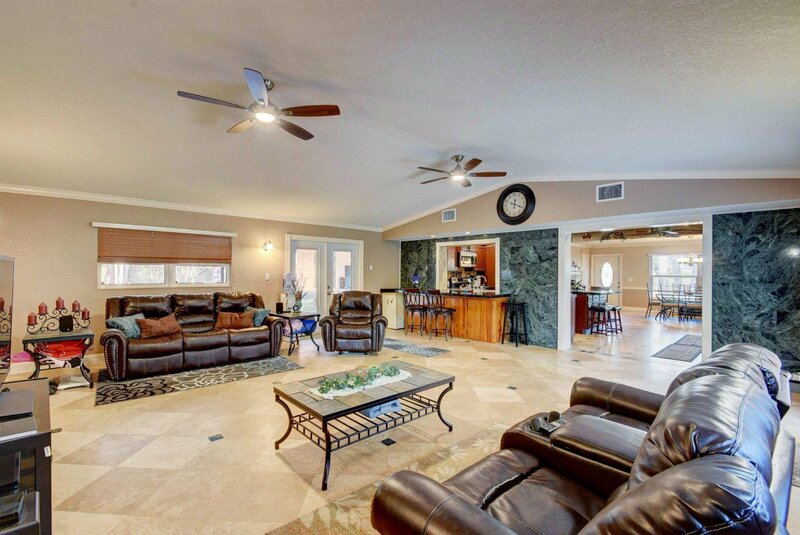 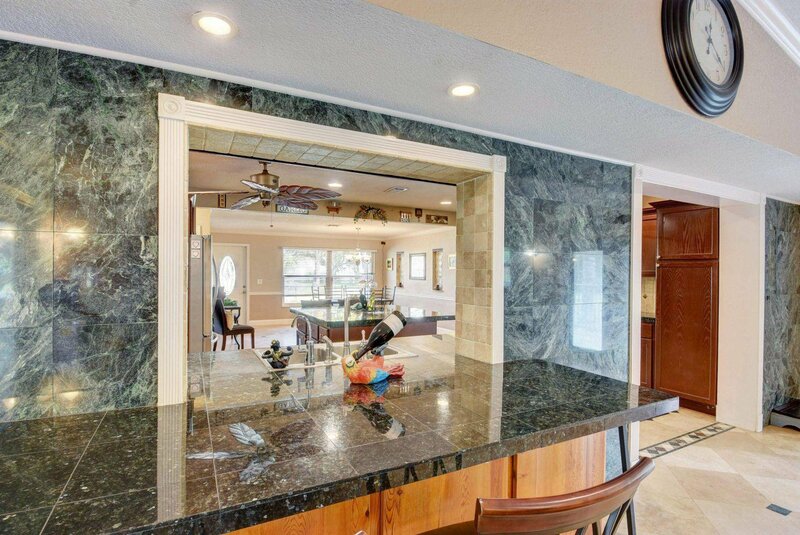 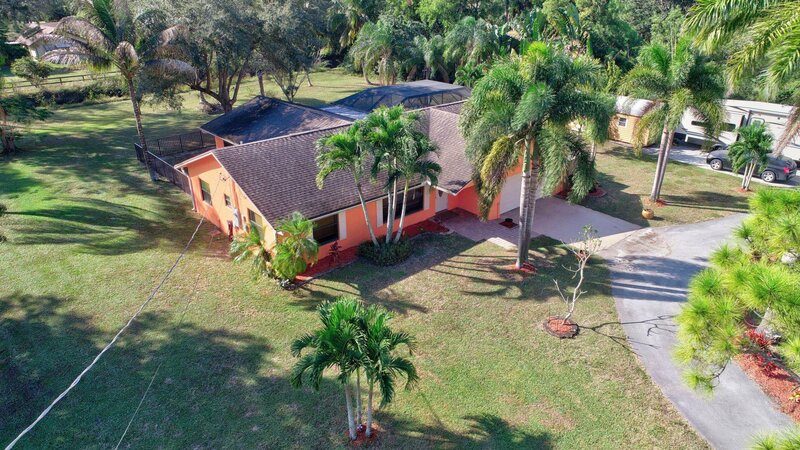 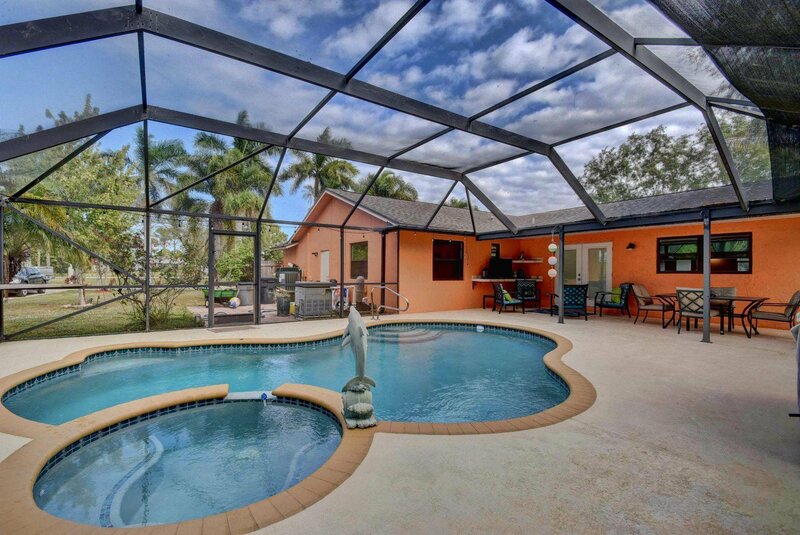 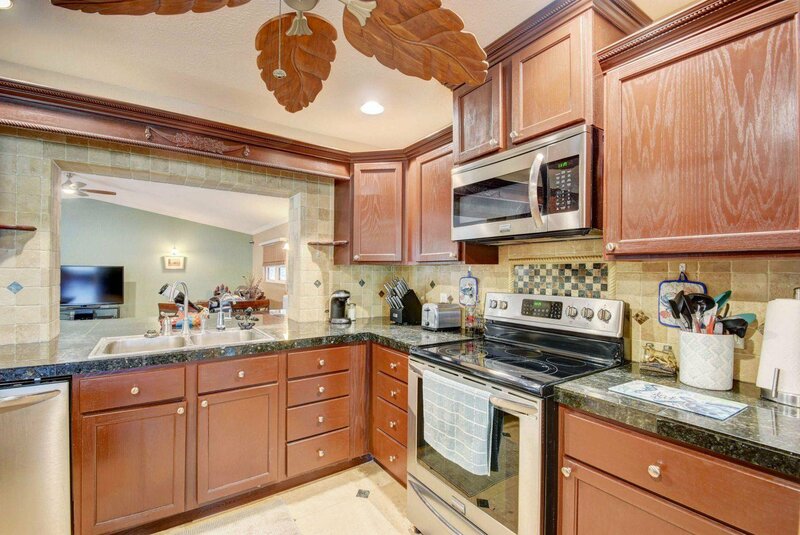 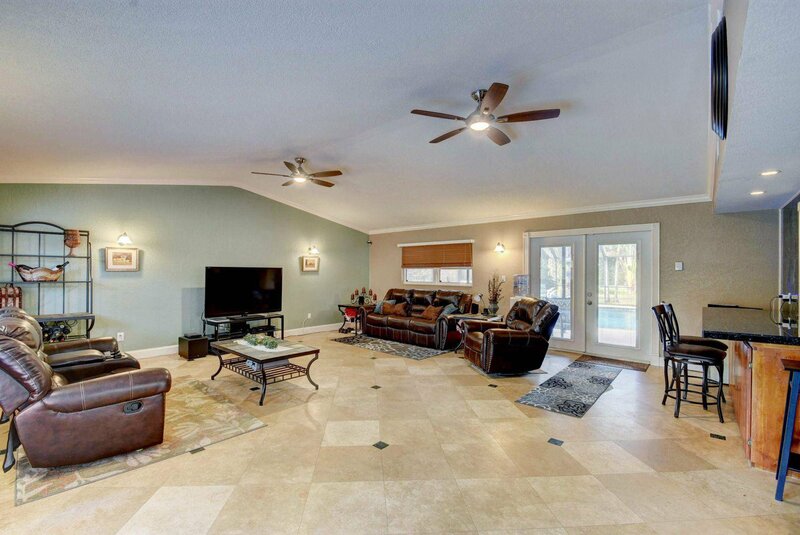 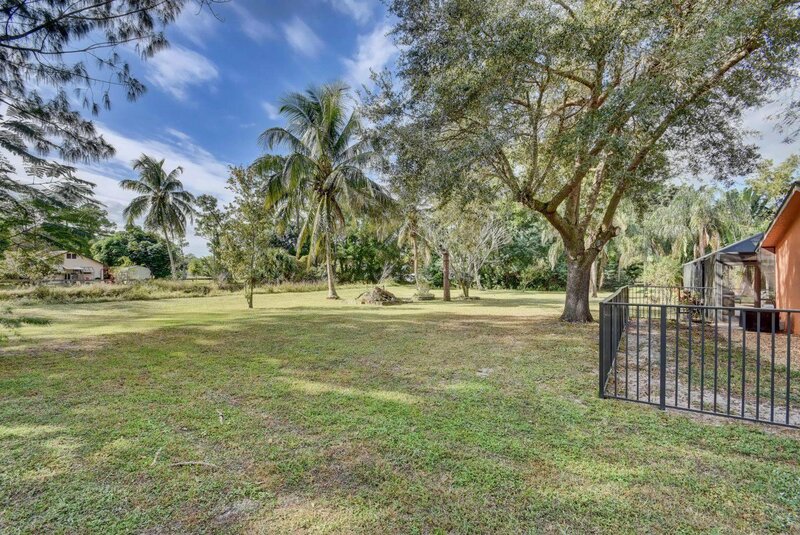 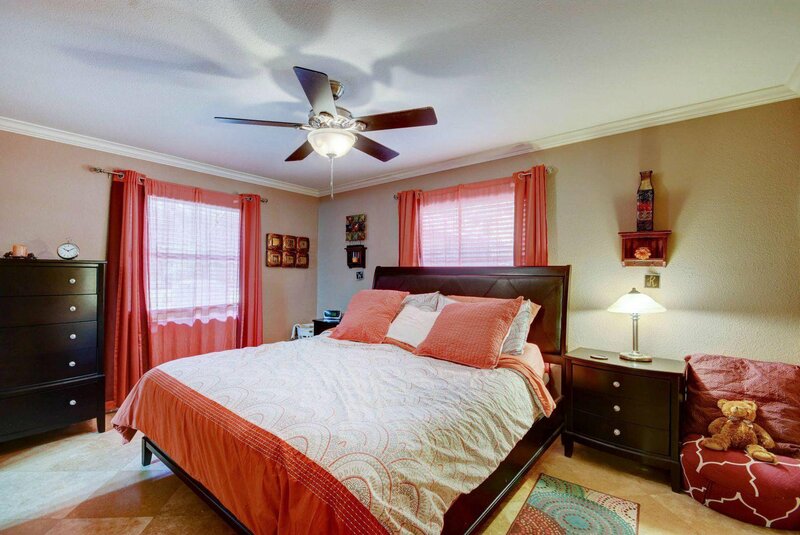 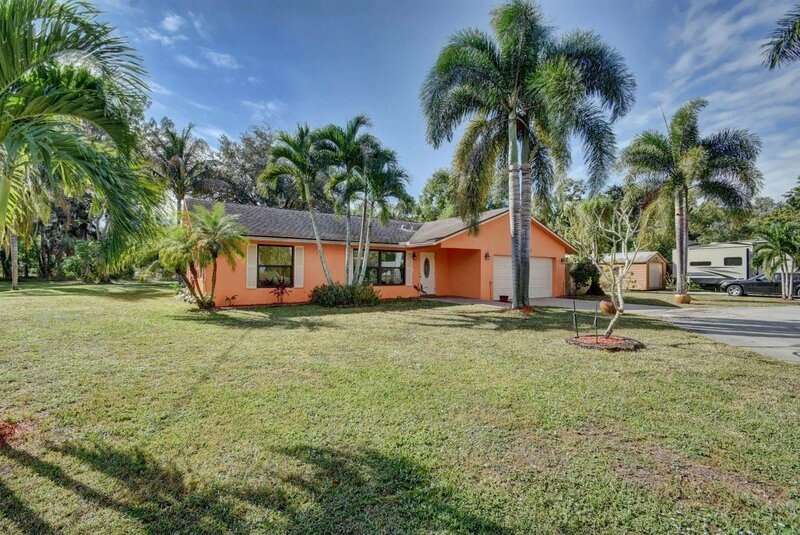 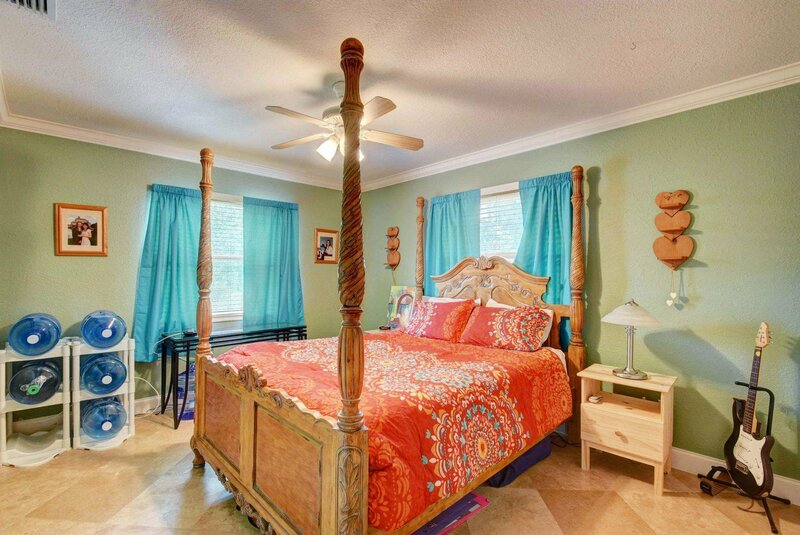 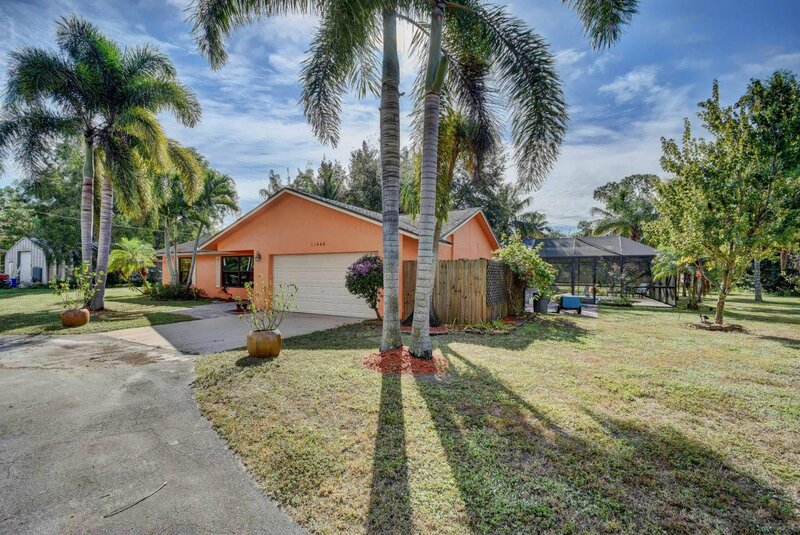 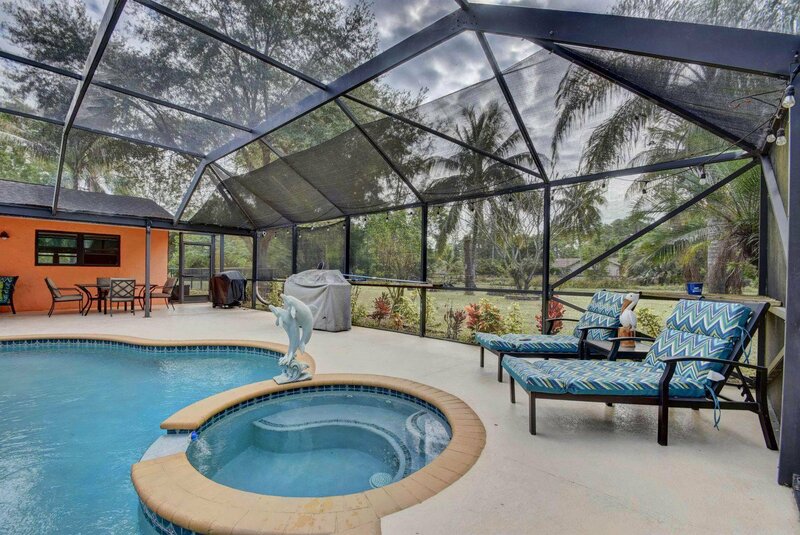 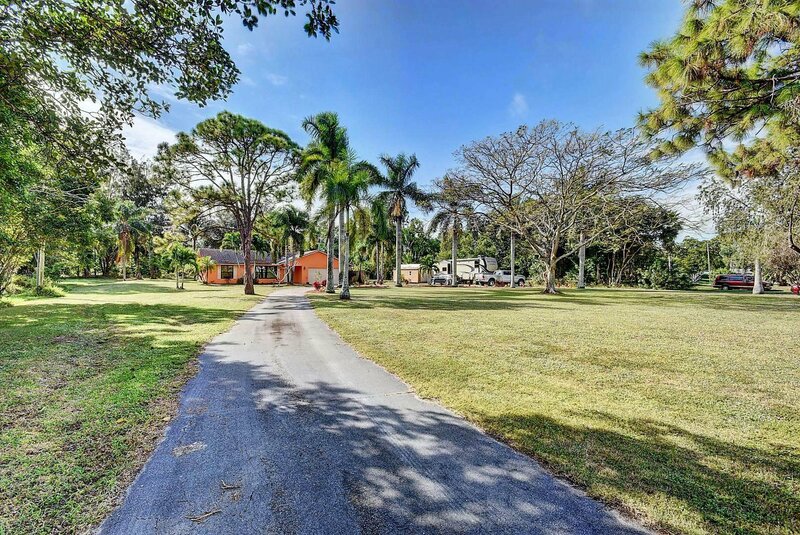 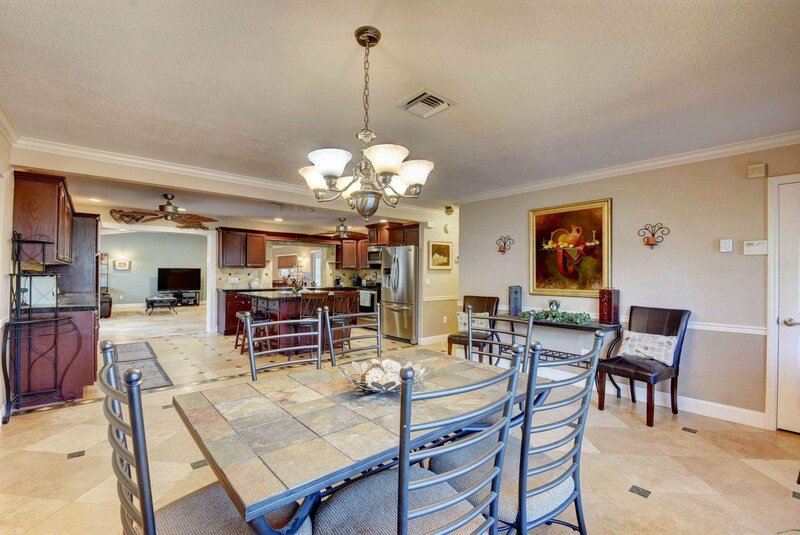 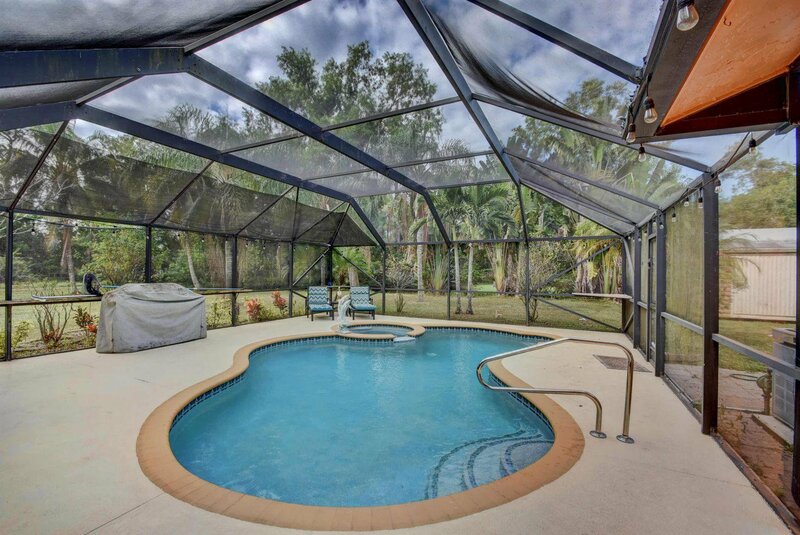 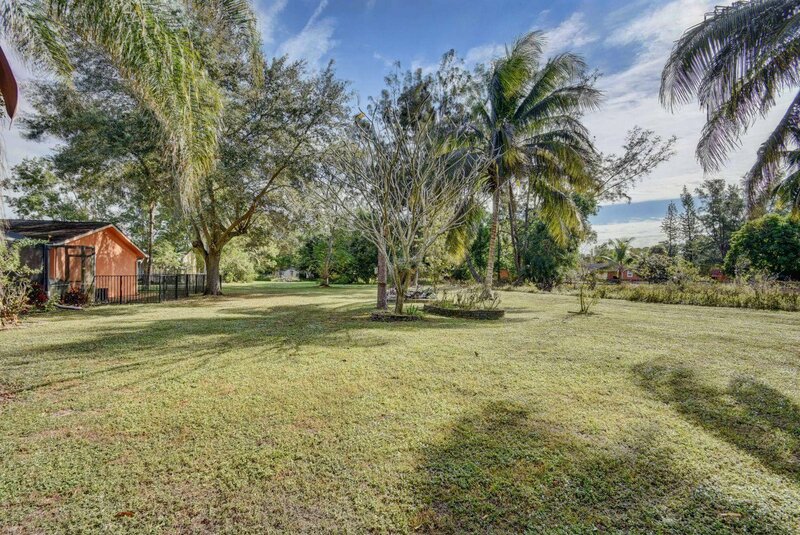 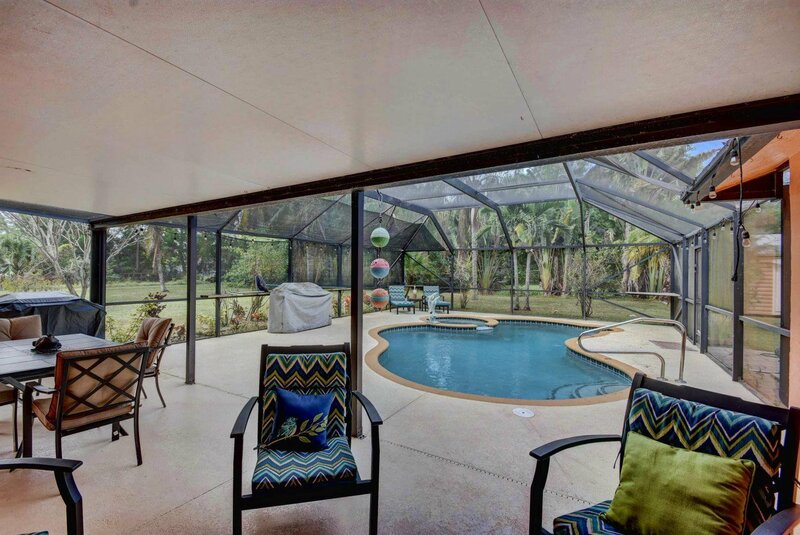 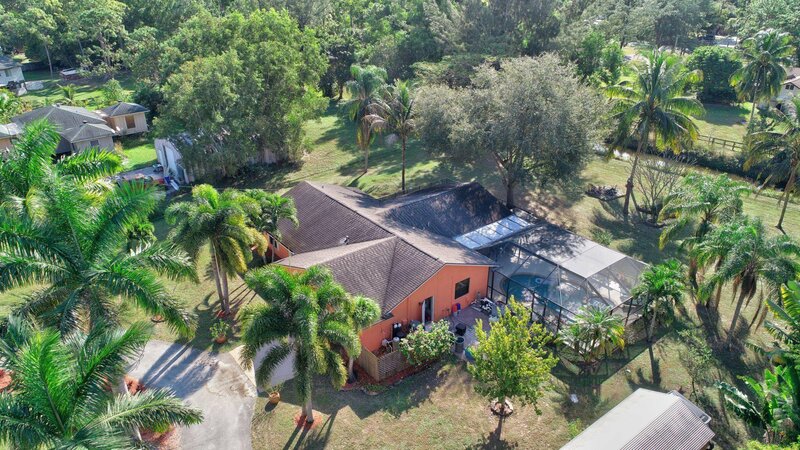 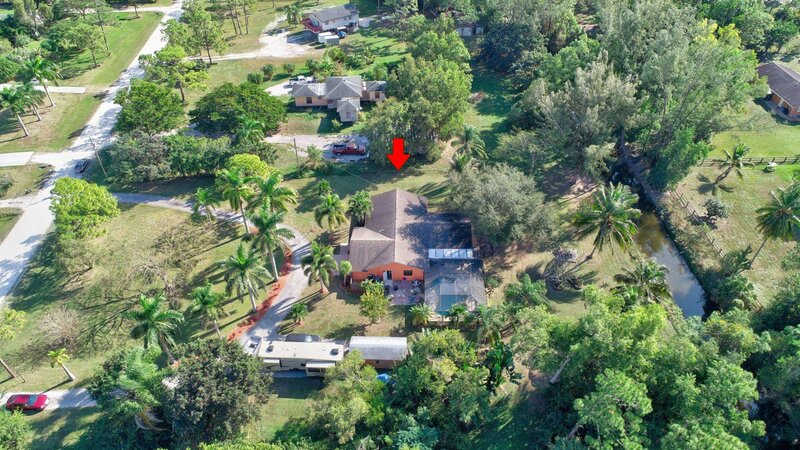 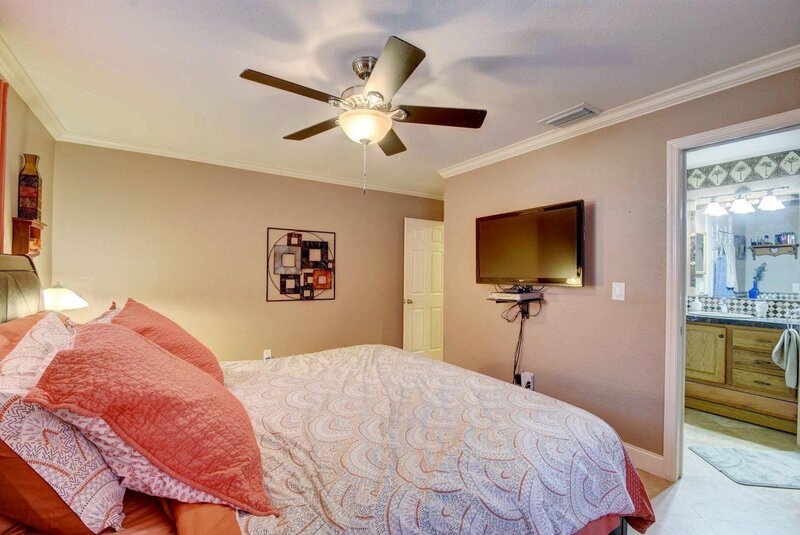 It is situated on 1.15 acres in a quiet suburban area of West Palm Beach. 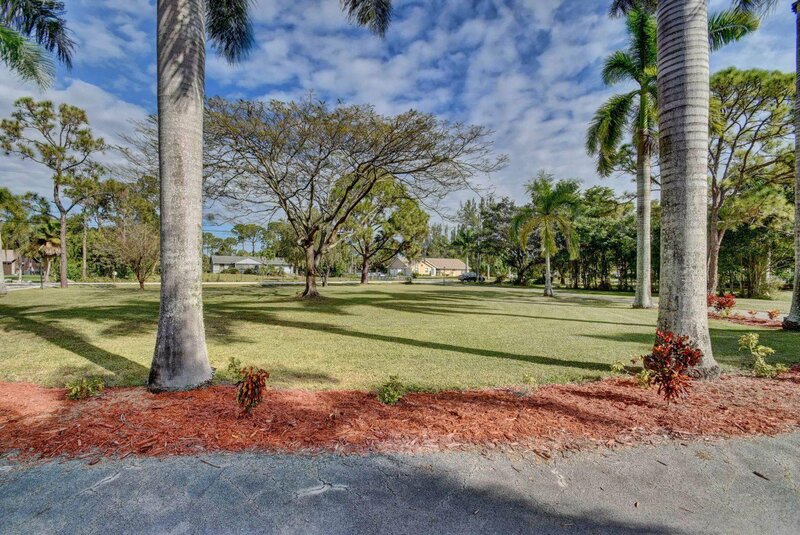 The lot boasts mature trees including a beautiful Royal Poinciana and plenty of room to build on, plant or just play. 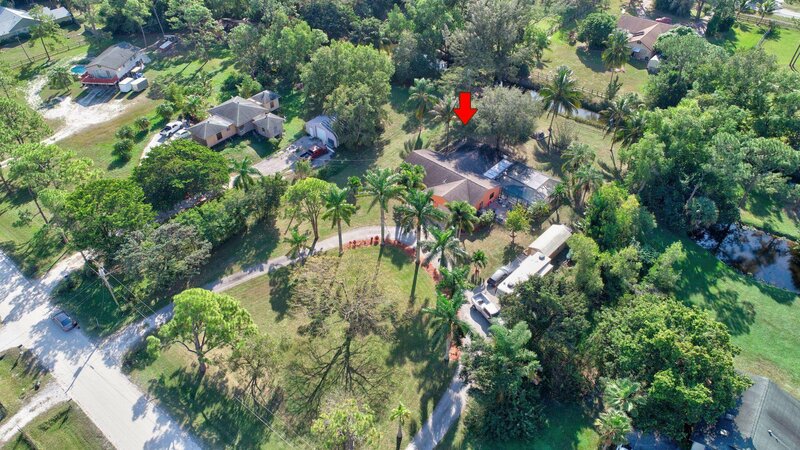 A large circular driveway provides plenty of parking for boats, RV's in addition to extra cars along with a 2 car garage. 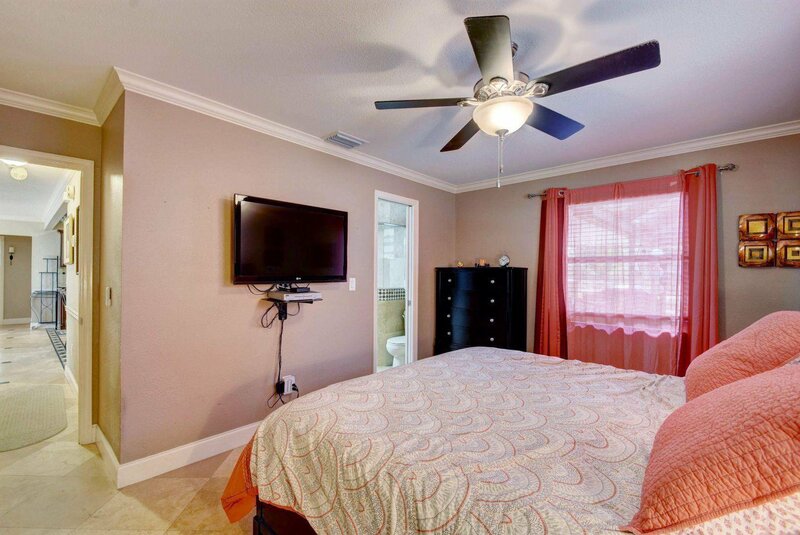 The A/C was replaced in 2013, the main electrical box was just replaced and a new water system was installed in 2016. 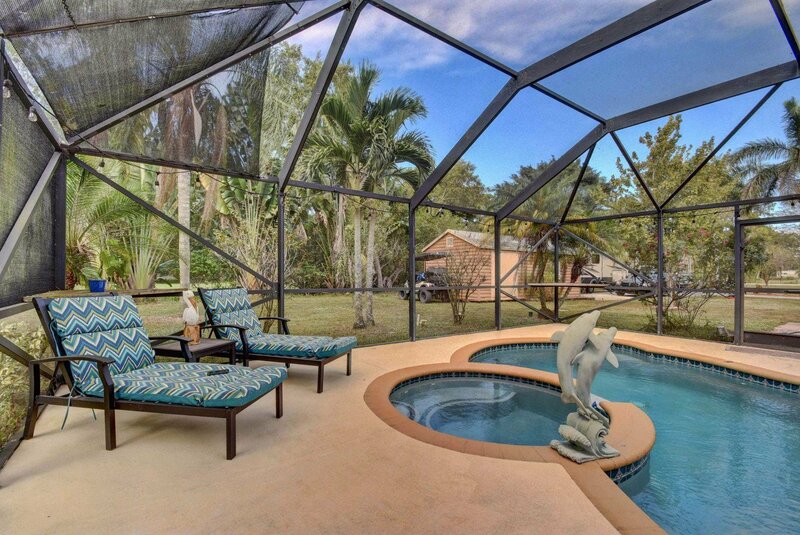 Listing courtesy of The Keyes Company. 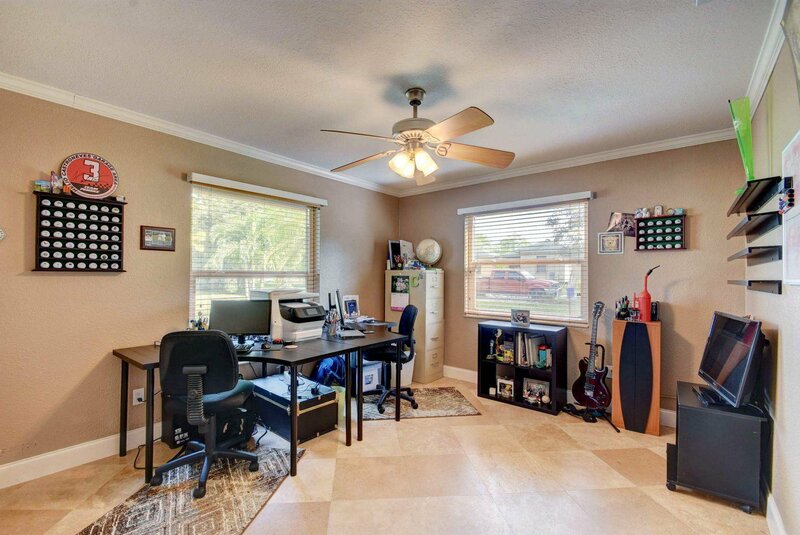 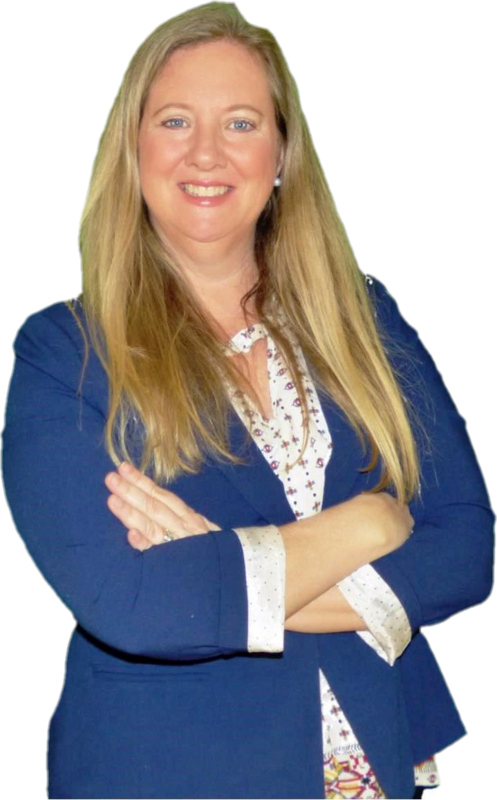 Selling Office: Bowen Realty, Inc./WPB.